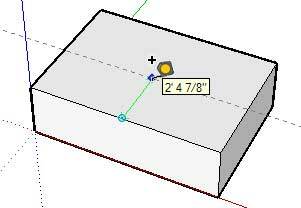 Posted on October 25, 2010, in Google SketchUp, Woodworking. Bookmark the permalink. Comments Off on SketchUp “Guide Lines” speed up drawing construction.